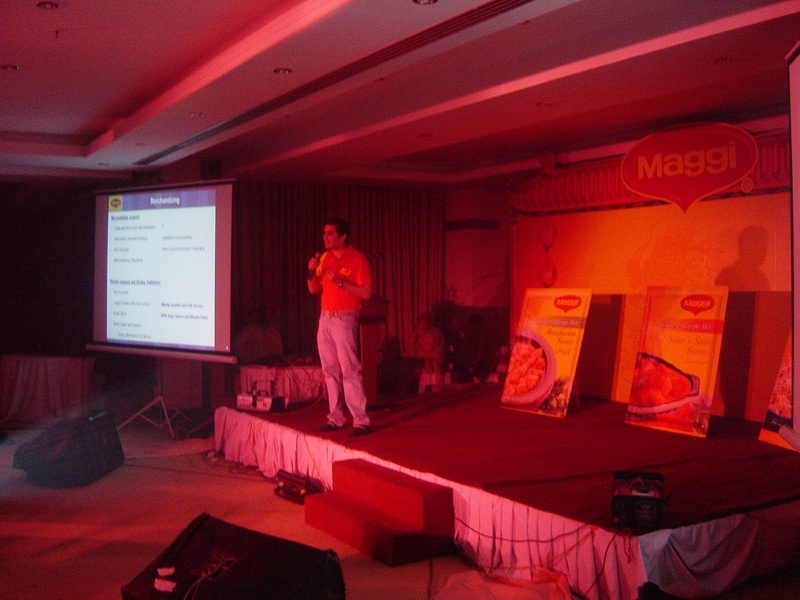 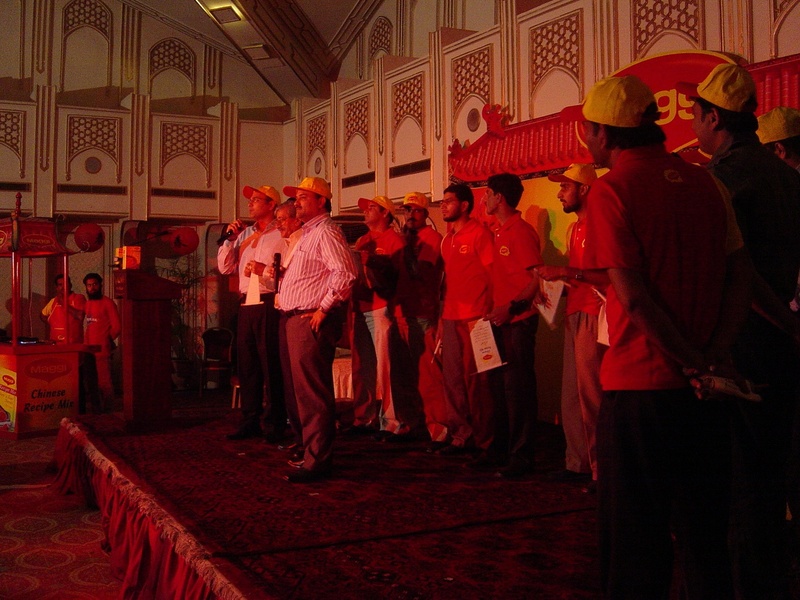 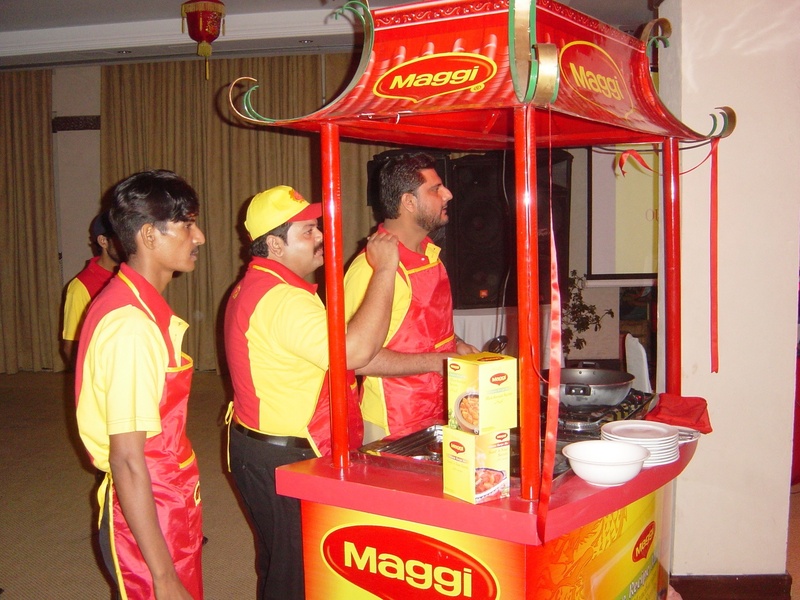 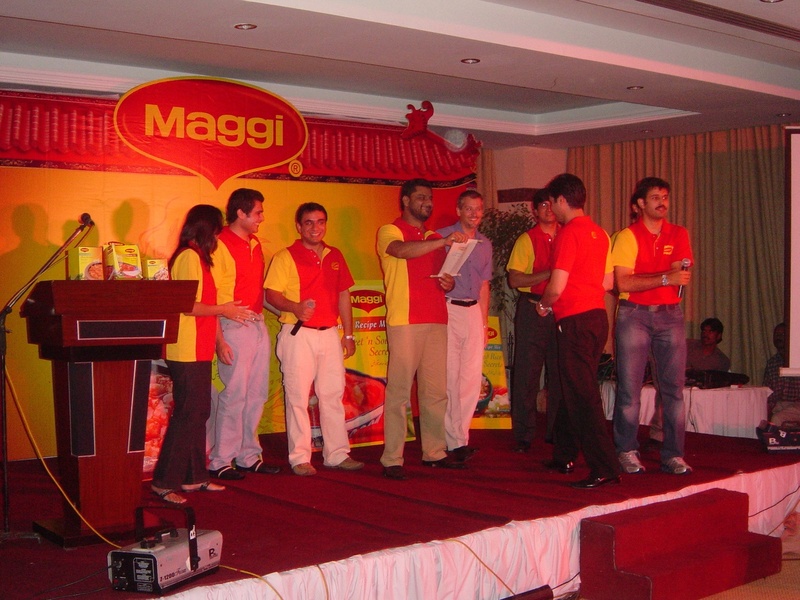 Launch event of the Maggi Chinese recipes at Karachi, Lahore & Islamabad. 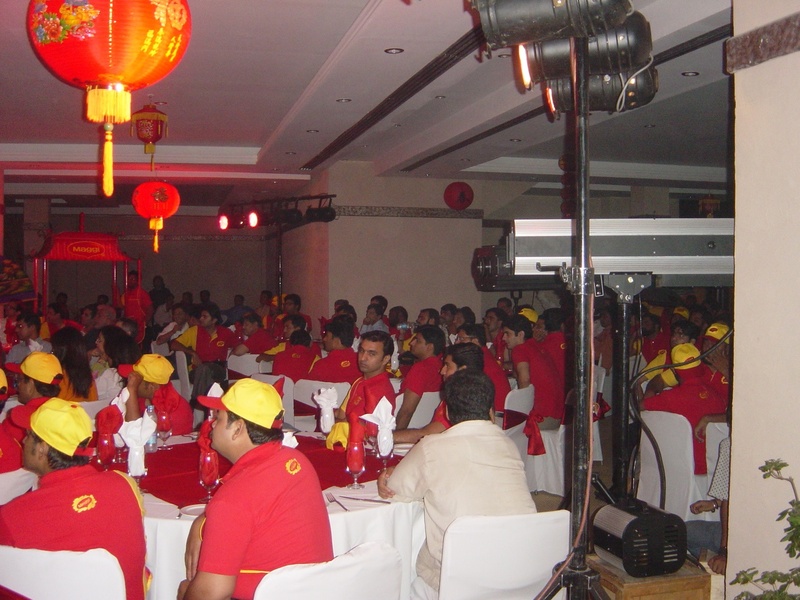 the entire ambiance was created around Chinese theme in which we created a mini Chinatown. 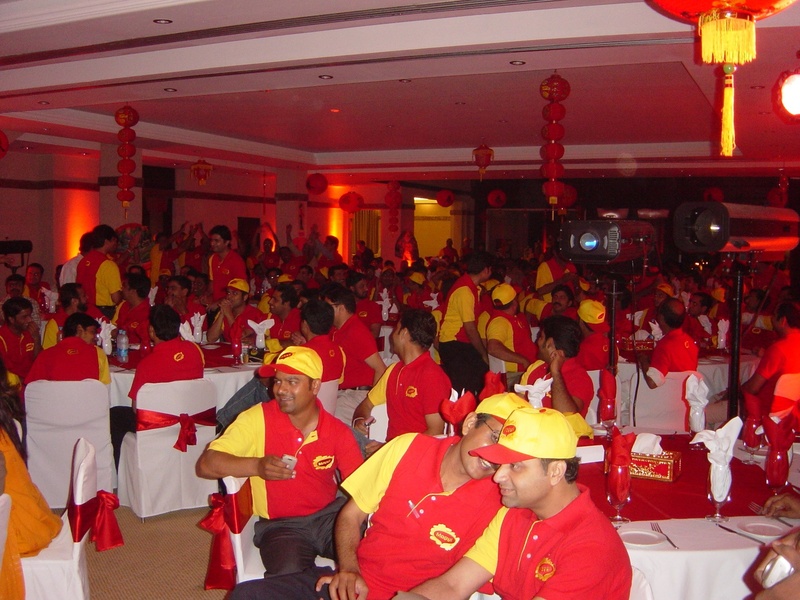 we decorated the entire setup with large red banners, dragons and Chinese lanterns we also used a Chinese drum to reveal the new packaging besides this, a nationwide store sampling and a DDS activity was also undertaken.